BIOCAROB® pods: SARL BOUBLENZA selected BIO growing areas on different criteria ensuring the implementation of THE EUROPEAN DIRECTIVE EC 508 / 2012. The carob pod is picked up and related to the tree from which it was picked up during all the transforming stages process. 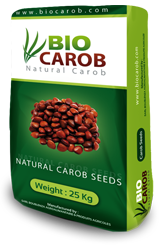 BIOCAROB® seeds: After selecting and separating the BIOCAROB pods, the company produces carob seeds which are put in special packaging and ready for export. The carob is exported to the WORLD LEADING INDUSTRY LOCUST BEAN GUM . 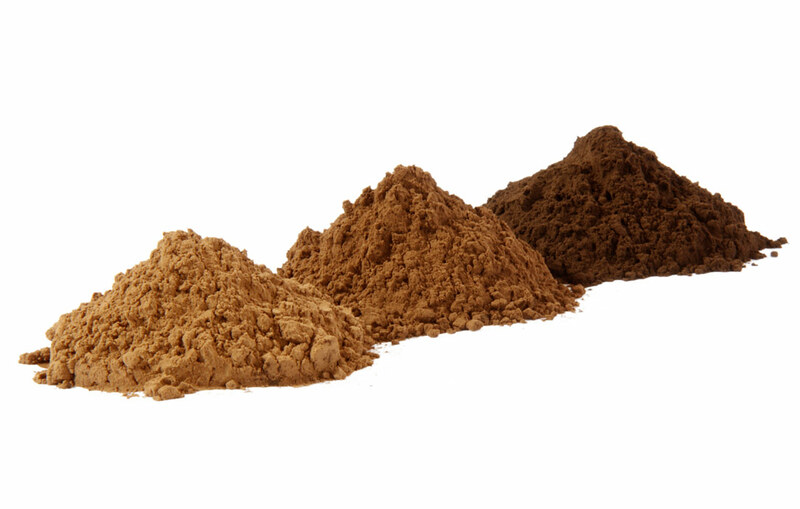 BIOCAROB® pulp: The company has also in its range BIO CAROB PULP in different size packaging. 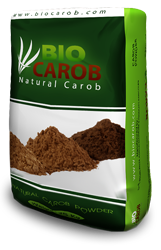 BIOCAROB® powder: Our Biocarob powder [Carob powder for human food] is powder [flour] obtained from the transformation of the carob pulp. BIOCAROB® does not contain any incentive such as caffeine, or allergic antibodies and theobromine. It has a very low fat content rate.